This bundle contains 4 products. You save 30% from the $616 regular price! 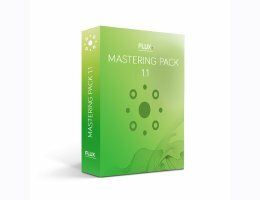 The Mastering Pack contains four high-end dynamics processors: Solera, Epure, Elixir, Pure Limiter. 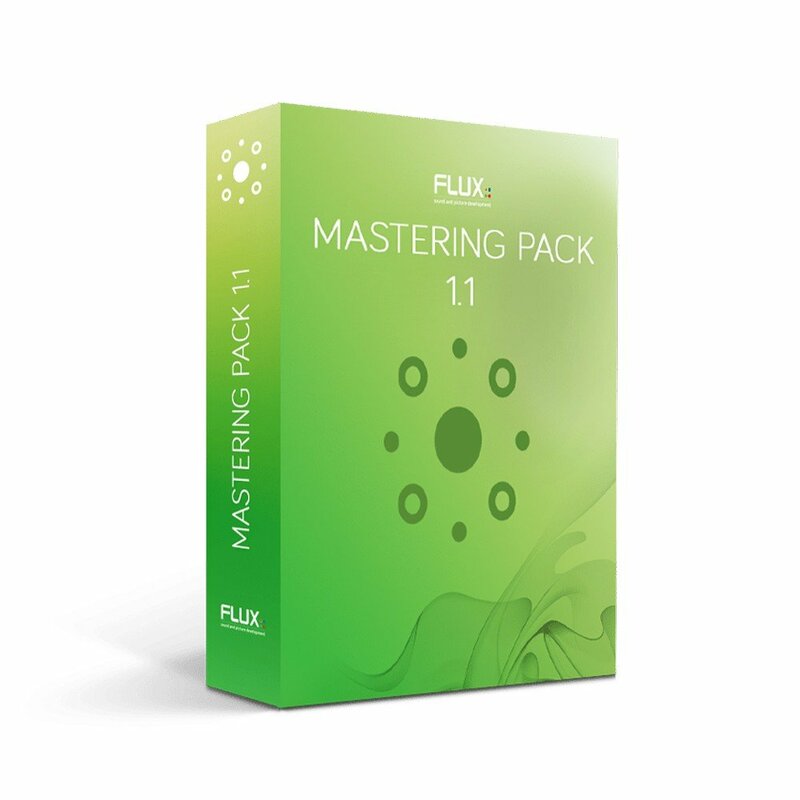 It offers the best digital tools for mastering with up to 8 channels and up to 384 KHz with 64 bit float processing. includes licences for AU / VST / AAX Native / AAX DSP / AAX AudioSuite.